If you have a good internet connection, it’s time you take full advantage of it. 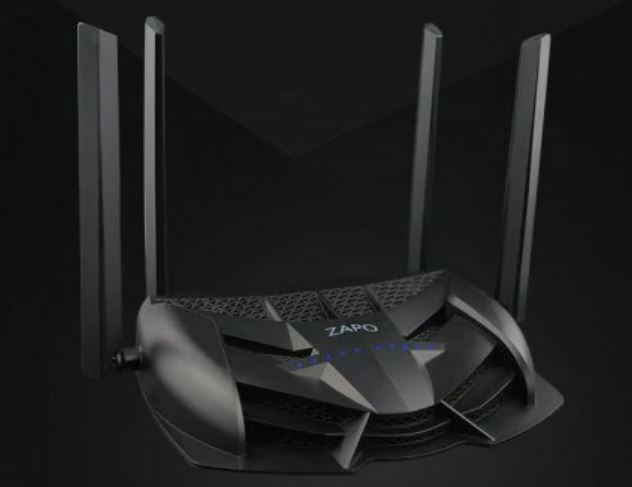 To bolster the aforementioned notion, we have a bunch of high-end wireless routers in store, which you can buy at an insane discount for a limited time. Our list includes the Xiaomi Mi 4C, Wavlink WS and many more. So let’s dive in to see some more details on the products and how you can avail the offer. 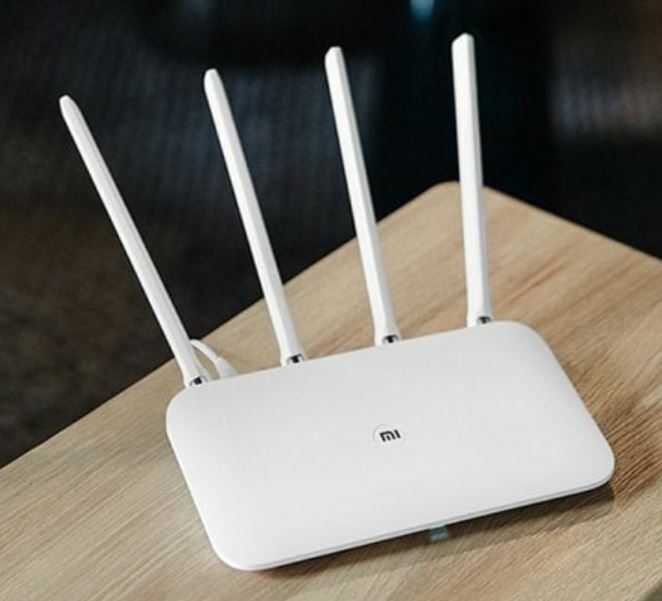 Before we provide the specifications and main features of the wireless routers, we would like to point that the discount is only applicable for a limited amount of time. What this means is that the price drop will revert back to its original model if you fail to place an order. So act fast and schedule your purchase before the offer expires. Now let’s get down to the list. 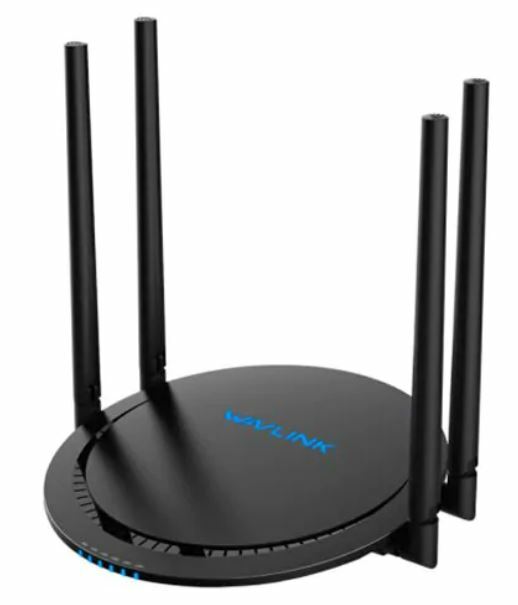 Wavlink WS is a new addition to our list and boasts a handful of unique features coupled with an elegant design. The Wavlink WS is available at a good 20 percent discount, which makes the price come down to just $39.99. Head over to this link to get it. Xiaomi Mi 4A is one of the best options on our list as it simply gets the job done. We’re all familiar with the quality-tag associated with the company and it lives up to its name. If you’re up for it, the Xiaomi Mi 4A is available at a 6 percent discount, making the price drops down to just $39.99. Head over to this link to get it. if you’re looking for something budget-friendly, the Edup Ep is the one to opt for. 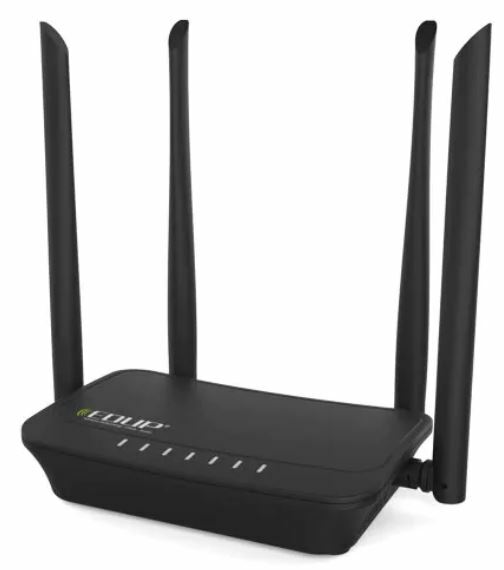 It is equipped with most of the features you would find on other wireless routers on our list along with some unique ones. The Edup EP is available at a good 9 percent discount, dropping the price down to just $16.99. Head over to this link to get it. ● Brief appearance for various home style integration. The Xiaomi Mi 4C is a great option for you if you want efficiency along with an elegant design. The Xiaomi Mi 4C is available at an impressive 17 percent off, which makes the price come to just $24.99. Simply head over to this link to get your hands on the device. ● The 11AC is a dual-band wireless router designed for large-scale homes that are suitable for 200M and above fiber-optic homes. ● Support broadband account automatic migration technology, easily replace old routes. 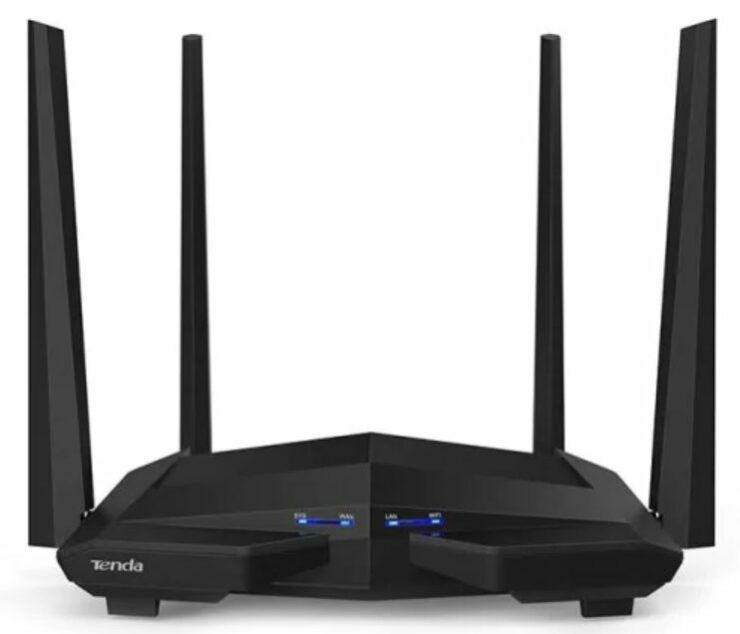 Perfect for online gaming, the Tenda AC11 boasts powerful features that will definitely get the job done. It is available at a good 13 percent discount, which brings the price down to just $42.99. Head over to this link to get it. 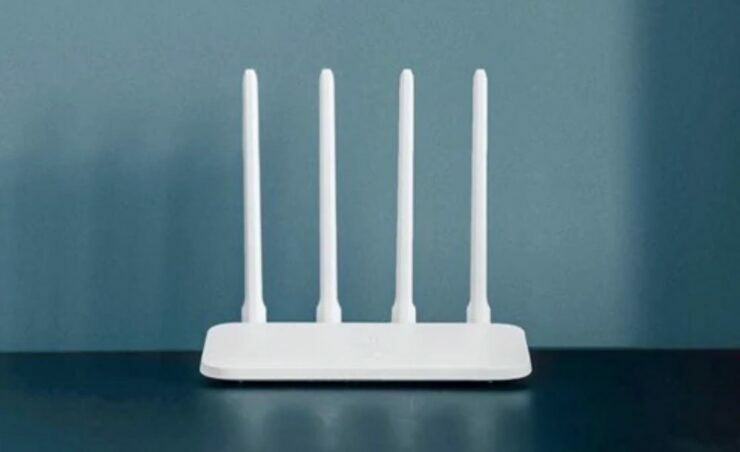 Firmware: Support English Firmware Setting(192.168.1.254),External 4 fixed omnidirectional antennas. The Zapo Z is not only aggressive in its looks but also packs a punch when it comes to performance. It is available at an insane 11 percent discount, making the price come down to just $49.99. Head over to this link to get it. This is all for our discount on wireless routers. There are some pretty good options available so be sure to check them out for yourselves. However, be sure to note that the discount would end soon and only limited quantities are available. We would advise you to book your order as soon as you can. 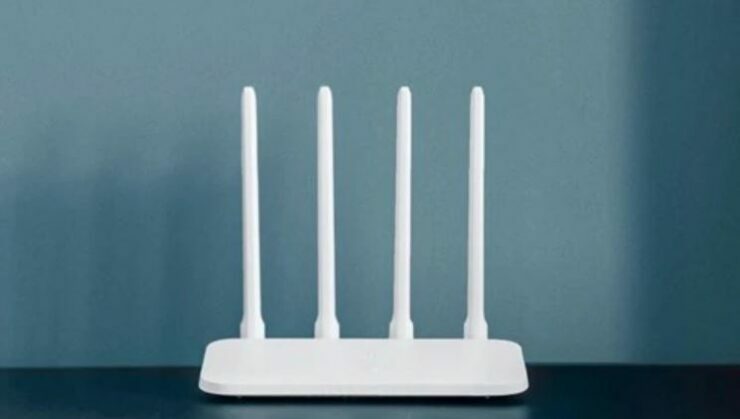 What are your thoughts on our list of wireless routers on sale? Are you willing to get the Tenda AC11? Let us know in the comments.